Some owners think they have to leave their pet’s hair to grow long in winter, however, cold weather means we need to plan for grooming our dogs to keep them healthy & safe. Bathing is just as important in winter, especially for long haired dogs as there are more chances for them to get their hair matted. Avoid these risks by having your dog bathed at home. This not only assures your dog is taking care of, but you also make sure they are in a friendly and warm environment during and after their wash. In-home grooming is convenient and safe. 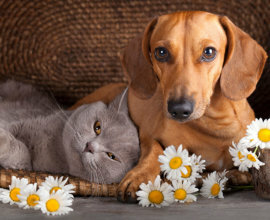 Since your pet is in a familiar environment, it’s less stressful too! During winter, torn nails, pad burns and frostbite are some issues your dog’s paws can suffer from. Ice, snow, salt, can all be harmful to a dog’s paws. If you go for a walk with your pet, the cold can affect our dog and especially his or her paws. Try not to be outside for too long and keep them moving, either walking or running to avoid getting too cold. Watch out for ice patches! Dog’s boots are good too, to protect their paws. In summer, be careful with hot asphalt that can easily damage your dog’s paws. 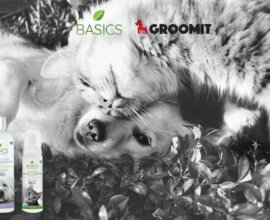 To heal paws, try organic products for paw care, at Groomit, we use a very effective Organic Paw Rescue from Pura Naturals Pet. It is an exceptionally thorough healing agent, that has natural regenerative properties. 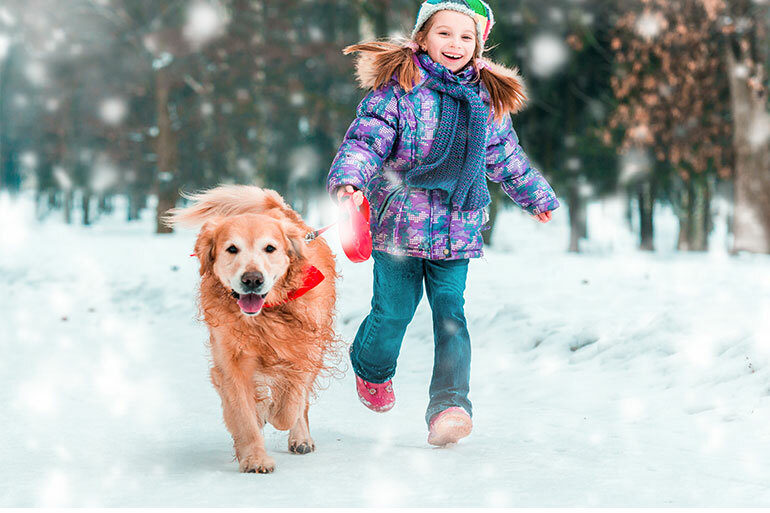 The all-natural ingredients have healing, soothing and moisturizing properties that help to restore paw pads damaged by snow, ice, heat or rough terrain. 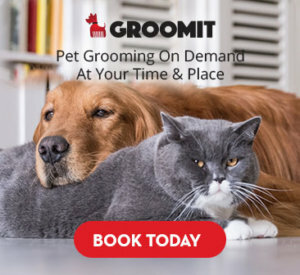 You can ask your groomer for this add-on when scheduling an In-Home Grooming Appointment with Groomit! 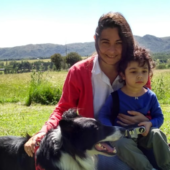 While it is true that long hair make dogs warmer, in today’s society most dogs live inside and is important to take care of their fur to avoid issues. 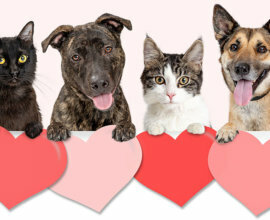 Haircuts vary with breed, so we always recommend you to ask your groomer for advice according to the dog type you have. Trimming your dog’s nails is important and it should be done frequently to keep their nails short. Long nails can be painful! Everyday a dog’s nails continue to grow, and as domestic pets, they can’t wear down their nails the same way they can by being in the wild. So if nails are long they can chip and break which hurts and may need veterinary attention. Tile and ice are the kind of a flooring that will challenge your dog to walk with long nails, you will notice how they may struggle to have a good grip on these surfaces. There are many ways you can help your pet with these creepy insects. 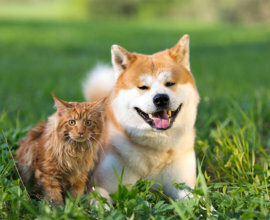 There are medicated shampoos that can clean your pet’s coat while killing fleas. Our groomers use Pura Natural Pets Organic Shampoo with a flea & tick Formula that safely and effectively kills and repels fleas & ticks that are causing your dog’s discomfort.